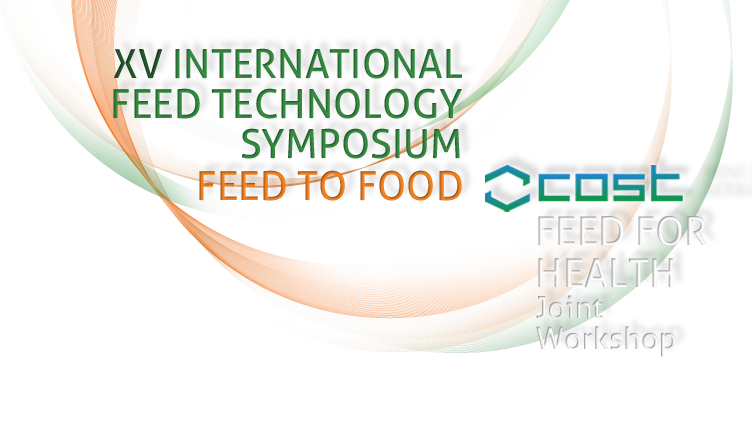 We have a great pleasure to invite you to participate in the 15th International Feed Technology Symposium “FEED-TO-FOOD” / COST FEED FOR HEALTH joint Workshop, which will take place in the building of NIS – GAZPROM NEFT in Novi Sad, Serbia, on the 3rd - 5th October, 2012. We also kindly invite you to support this significant event by becoming one of its sponsors. It is a great opportunity for you to demonstrate the important partnership between science and industry. Numerous international and domestic professors, scientists, farmers, food technology professionals, and food producers are expected to attend the meetings. Also, leading associates of scientific institutions and food quality control laboratories and governmental organizations involved in food production chain will be present. We believe this meeting will be interesting for you and you will have an excellent opportunity to present your company, services and products to specialists from the field. The sponsorship opportunities are divided into sponsorship packages, you could be a platinum, gold or silver sponsor. Please contact e-mail address office@feedtechnology.uns.ac.rs for more information. If you are interested in any kind of the above-listed activities, please fill in the application form and send it to the meetings secretariat by e-mail or by fax. All donators are entitled to deliver their leaflets and advertising material (pens, notebooks, lighters, etc.) to the organizer before the start of the Symposium in order to distribute the material to participants. The deadline for submitting the text for printing is 15th September, 2012.